Even the most advanced machine is nothing more than a paperweight without the programming to back it up. This lesson introduces the students to the programming basics necessary for getting their robots moving and interacting autonomously with their environment. A robot, LEGO or otherwise, needs to have knowledge of its surroundings in order to interact with them. Sensors allow robots to reach out and touch someone (or something)! Robotics education can be used to teach a number of scientific and engineering concepts to youth, but this requires a versatile yet accessible robotics kit. LEGO has achieved this goal with their Mindstorms NXT robotics kit and software. Science and technology are extremely popular with today’s youth; they are also a pathway to career opportunities in the future. Engaging in technology activities when young can help to stimulate interest in those fields, develop mastery of necessary technologies, and energize the classroom. 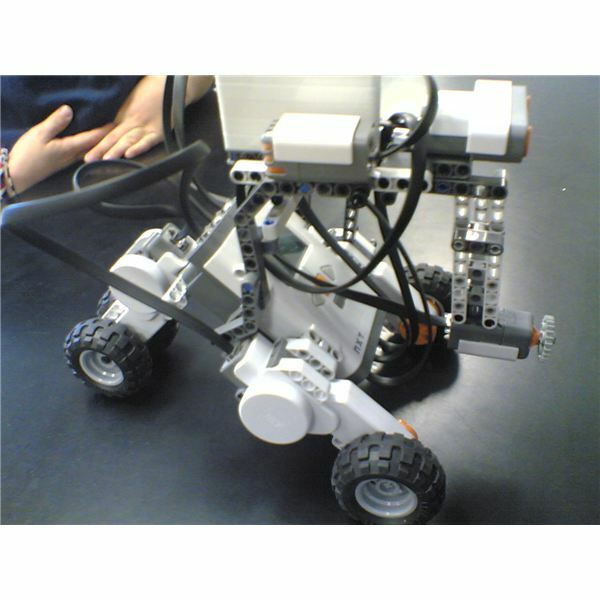 After constructing the TriBot in Lesson One, your students should be ready to move on to Lesson Two: construction and programming of a more advanced design with the Mindstorms Kit. 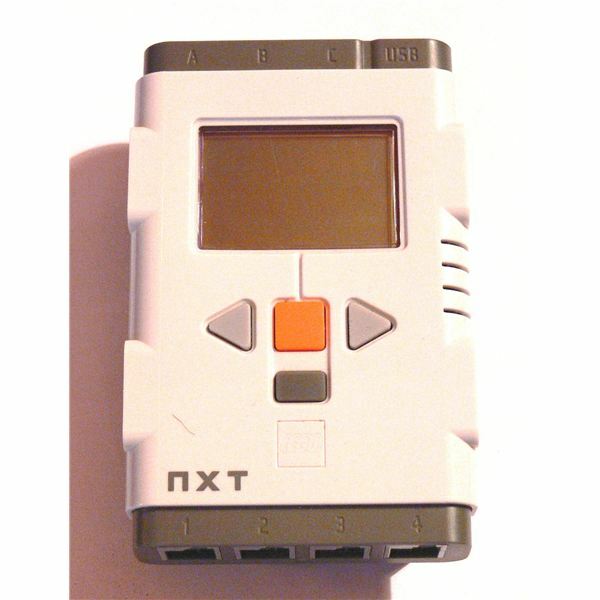 In the first session with your students, introduce the LEGO Mindstorms NXT robotics kit. We’ll cover the basic components and have your students start constructing the simplest robot in the instruction manual, the TriBot.